Combined cycle power plants have a combination of gas based topping cycle and steam based bottoming cycle through the use of Heat Recovery Steam Generator (HRSG). These HRSG may be either of single pressure (SP) or dual pressure (DP) or multiple pressure type. 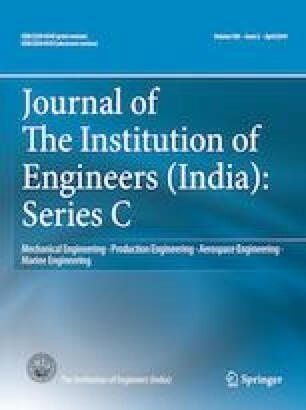 Here in this study thermodynamic analysis is carried out for optimal performance of HRSG using different types of HRSG layout for combined cycle efficiency improvement. Performance of single pressure HRSG and dual pressure HRSG, utilized in gas/steam combined cycle is analyzed and presented here. In comparison to single pressure, dual pressure HRSG offers 10 to 15% higher reduction in stack temperature due to greater heat recovery and thus improved plant efficiency.